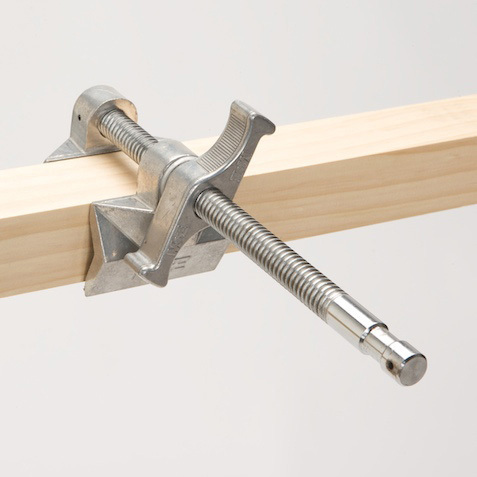 6″ end jaw Matthelini / Cardellini clamp. 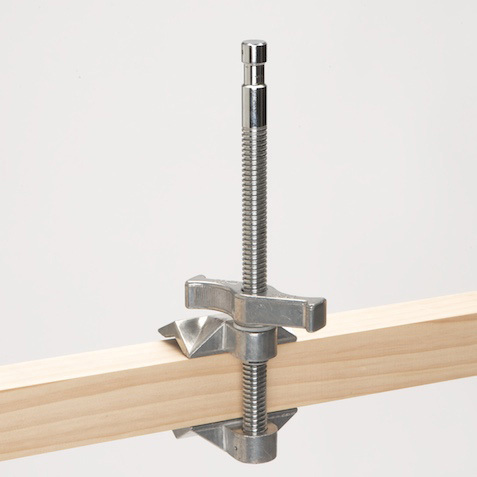 One of the most useful clamps available: clamp to a flat or round surface, and attach a light or grip at the other end. Great on location or in sets. Strong, easy to use, and versatile.